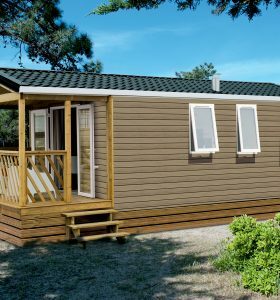 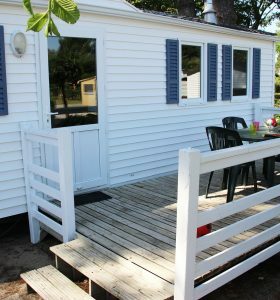 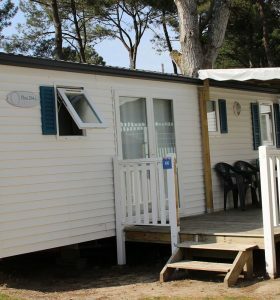 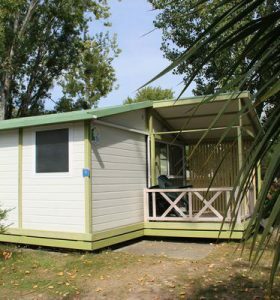 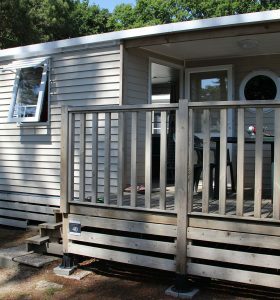 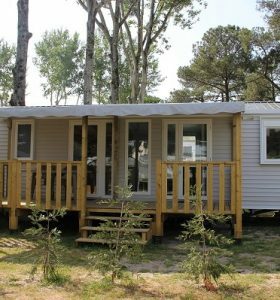 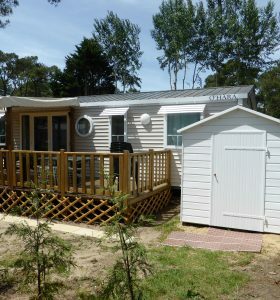 Reserve your rental mobile home by the sea, only 250 meters from the beach, and spend a pleasant holiday near Guérande, between Southern Brittany and Loire Atlantique! 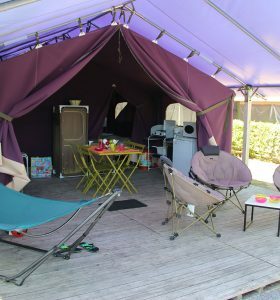 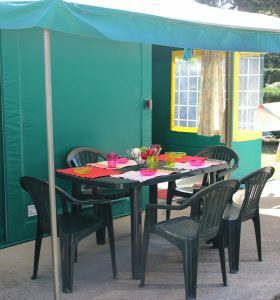 The 3-star Campsite of the Domaine de Pont Mahé offers you rental accommodation that is perfectly equipped for 4 to 6 people. 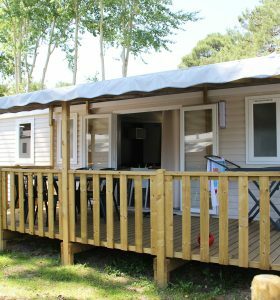 Each campsite accommodation has 2 to 3 bedrooms, a bathroom, a terrace with garden furniture … All you have to do is leave your suitcases in your comfortable mobile home and explore the region! 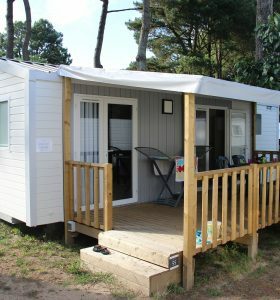 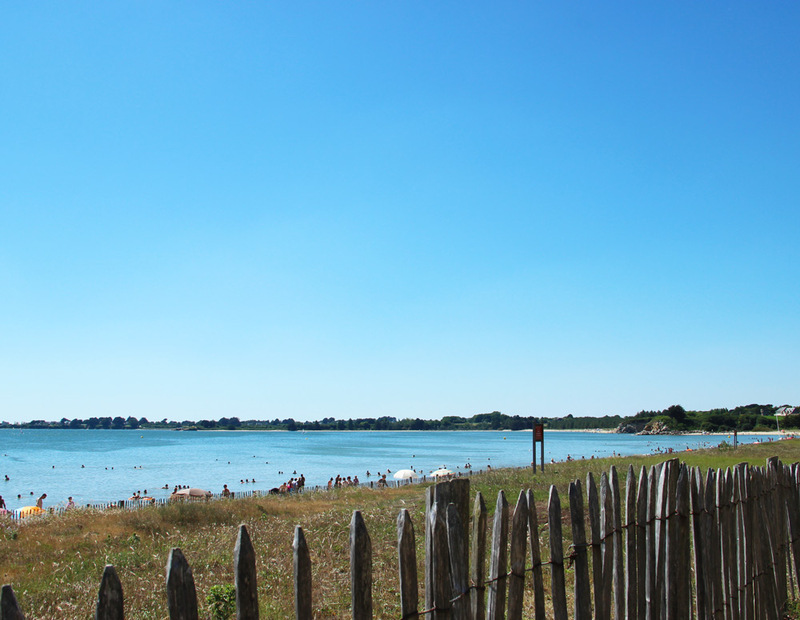 Everything has been done to guarantee your comfort and your well-being during your holidays on the Guérande Peninsula! 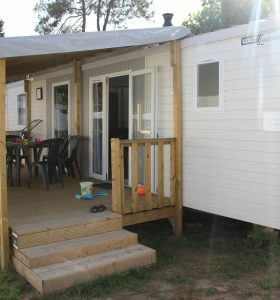 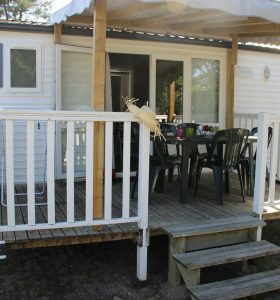 Discover the rental canvas bungalows at the Domaine de Pont Mahé and quickly reserve your holidays near Guérande, only 250 meters from the beach! 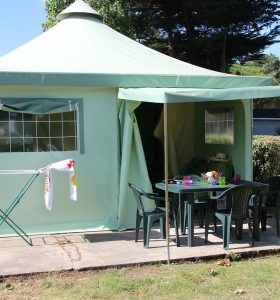 For those who want to camp without having to pitch their tent but keeping the camping spirit,equipped canvas tents, also called canvas bungalows , are the ideal compromise to combine the charm of camping holidays and the comfort of the modern traveller! 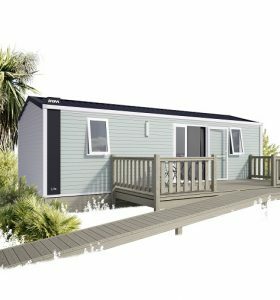 Our new website is online !